"I am happy that my school has all the basic amenities now. Earlier we used to drink water from the hand pump and the quality was not good. The condition of our classrooms was bad. Toilets had no water in them," ~ Anjali Sharma, student, village Choola, Alwar, Rajasthan. In rural India, thousands of schools are dilapidated, unsafe, unsanitary, and unstimulating learning environments for children. The Transform Lives one school at a time initiative empowers schoolchildren in rural India, providing them with opportunities for a better future. Donor contributions have made a tremendous difference in the lives of 847 students in five schools so far. But our work together has just begun! As many as 250 school-age children in each of the 650,000+ primary government schools in rural India are missing the most basic requirements for a safe and nurturing learning environment. Please help transform the lives of more than 128 million schoolchildren in rural India who deserve the promise of a brighter future. Together we can do it one school at a time! For approximately 200 girls from seventeen villages, going to school kilometers away is no longer a reason for their dropping out of school. 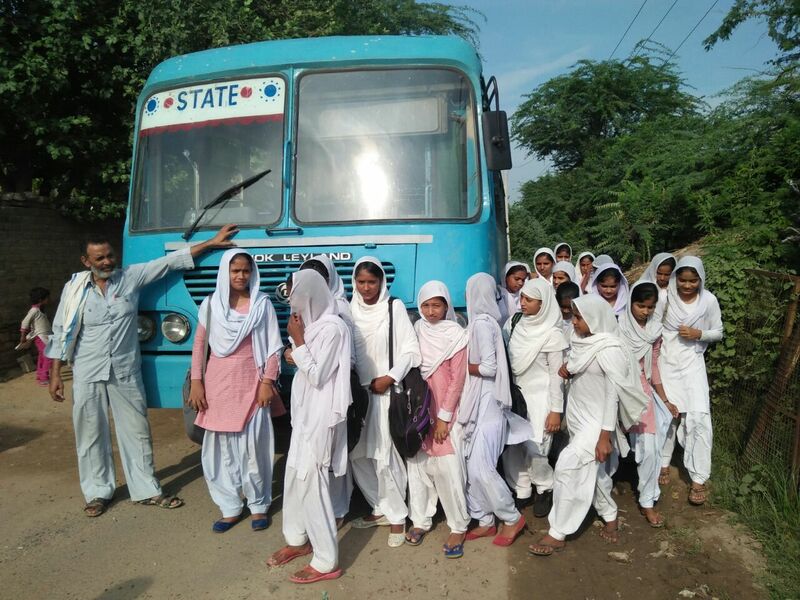 The two new buses deputed by Haryana Roadways in Nagina and Pinagwan have given these girls wings to fly and continue their education. Read More . . .
S M Sehgal Foundation green building Phase-2, Gurugram, was named as the winner of The Emerson Cup 2017 in the Indian Green Building Council (IGBC) Green New Buildings (tenant occupied) category in an award ceremony held in Jaipur Marriott, Jaipur, Rajasthan, on October 6, 2017. Sehgal Foundation’s green building won along with Godrej Properties Ltd, Mumbai, out of the nine shortlisted organizations including Bharti Realty’s Oak Infrastructure Developers Ltd., New Delhi; CISCO Systems Pvt. Ltd., Bengaluru; Godrej and Boyce Manufacturing Co. Ltd., Chandigarh; M N Park, Hyderabad; ITC Ltd, Gurugram; and Mahindra World City, Jaipur, out of 4,200 green projects. Read More . . . 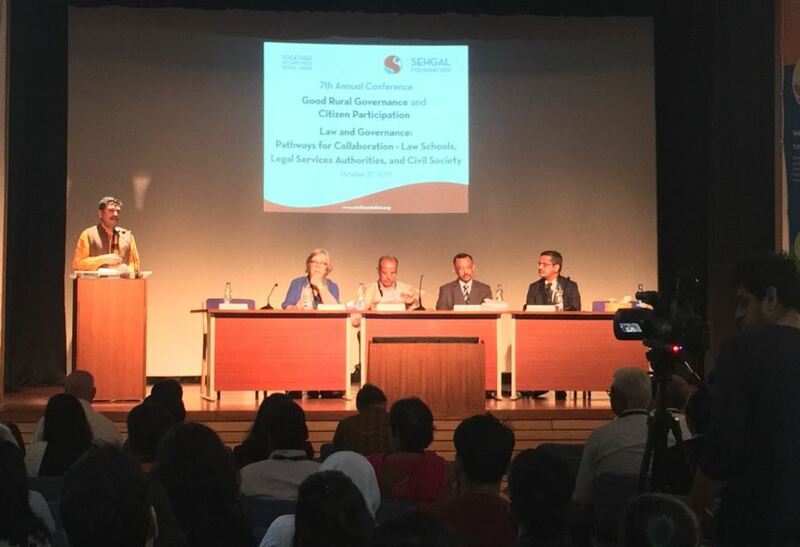 Together with representatives from law schools, legal services authorities, and civil society, Sehgal Foundation hosted the 7th Annual Conference on Good Rural Governance and Citizen Participation. The theme Law and Governance: Pathways for Collaboration: Law Schools, Legal Services Authorities and Civil Society, emphasizes that, with collaboration, law can be made real and inclusive of people so that good governance is attainable. Students and faculty from fifteen law schools/universities across India participated in the conference along with civil society and government functionaries to learn from each other and collaborate in spreading legal awareness in their communities. 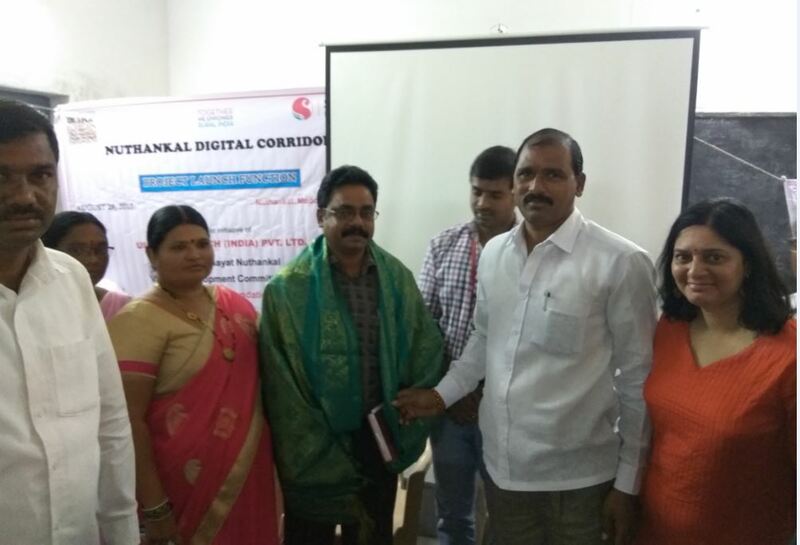 Nuthankal, a peri-urban village in Medchal Mandal, Ranga Reddy district, Telangana, is poised to witness a new wave of transformation with a project to digitize governance processes at the panchayat level. Sehgal Foundation initiated implementation of the digital corridor project with technical support from the National Informatics Centre (NIC), Ministry of Information & Technology, Hyderabad, and the National Institute of Rural Development and Panchayati Raj (NIRDPR), Hyderabad. Ultra Seed Tech (India) Pvt. 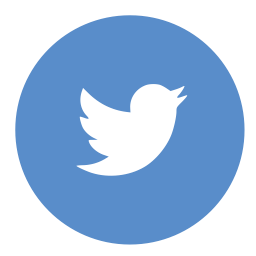 Ltd., a Hyderabad-based company is financially supporting the project. Read More . . .
Haryana Education Forum, a joint initiative of Sehgal Foundation and Lady Bamford Charitable Trust, and a CSR initiative of J.C. Bamford Excavators Limited (JCB), will be held on November 7, 2017. The forum objective is to provide a platform for learning and sharing of best practices for school education in Haryana. This year's event will provide a voice to School Management Committee (SMC) members and strengthen their spirit and functioning in schools. Under the Right to Education Act 2009, every child, age six to fourteen, is to be provided with eight free and compulsory years of age-appropriate elementary education. Read More . . .
Dr. Suri Sehgal, cofounder and chairman of board of trustees, Sehgal Foundation, to be featured as part of Those Who Made It, a documentary series on Zee TV beginning in November. Tune in ​Saturday, November 18, at 9:00 p.m. EST, 6:00 p.m. PT, and 8:30 p.m. AST. 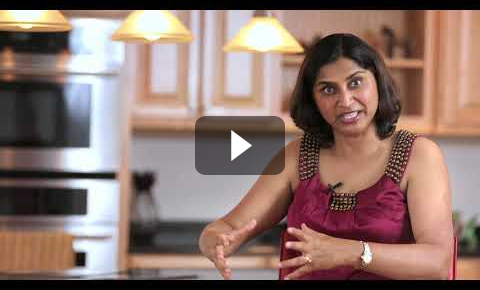 Catch a glimpse of the program promo! Sehgal Foundation, in partnership with the Centre for Affordable Water and Sanitation Technology (CAWST) and Save the Children, India, is holding a three-day workshop for WASH professionals and Indian organizations practicing HWTS from November 29–December 1, 2017 in Gurugram, Haryana, India. The workshop will provide a platform to practitioners to share their innovations and experience, learn from each other, and discuss strategies for scaling up. Read More . 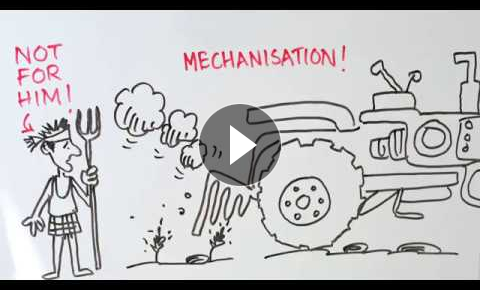 . .
Return of the Small Farmers is a documentary featuring agricultural interventions done in East Champaran district in Bihar in a partnership project between Sehgal Foundation and Bayer CropScience Limited.